Our May Board meeting will be at 6:00pm on Tuesday, May 15th @ Kalins Indoor Comfort in Yankton. 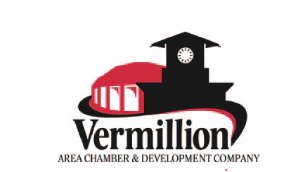 Member Social to follow at 7:00pm Members are encouraged to attend Board Meetings if they are interested in what is happening within the Board! Our May Board meeting will be at 6:00pm on Tuesday, May 15th @ Kalins Indoor Comfort in Yankton. Members are encouraged to attend Board Meetings if they are interested in what is happening within the Board!